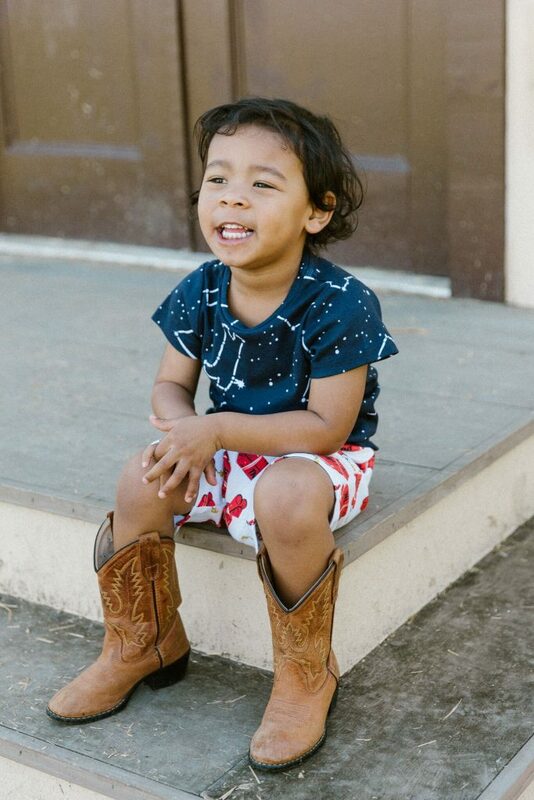 “Oh give me a home where the buffalo roam, and the kids wear Izzy & Ferd all day.” Okay, we changed the lyrics a little bit – but for good reason! Izzy & Ferd’s spring/summer ’17 collection launched and it is a wild celebration of the American folklore legend, Pecos Bill. First published in 1923 by Edward O’Reilly, The Saga of Pecos Bill follows the larger than life, tornado lassoing cowboy’s life from infancy to infamy. His story has endured for decades and continues to capture the hearts of youngsters as the embodiment of the American hero. 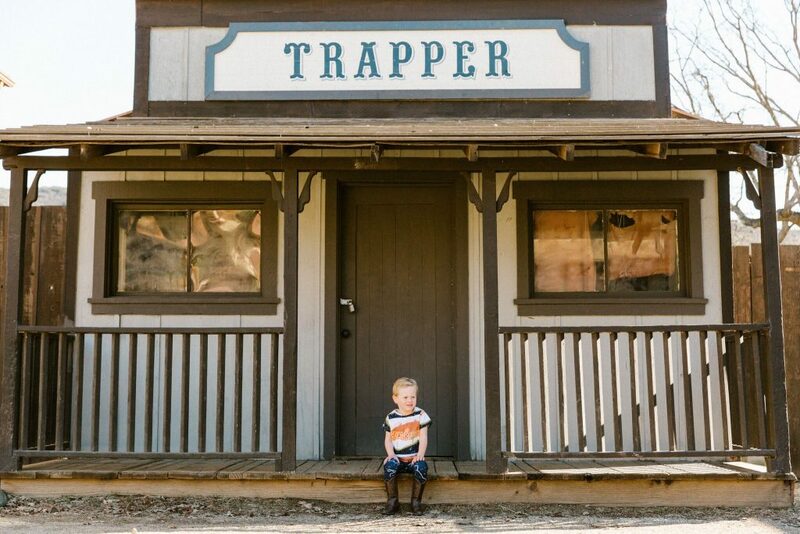 It’s no wonder why Pecos Bill caught the attention of Izzy & Ferd’s founders, Joe and Cindy Pulido. 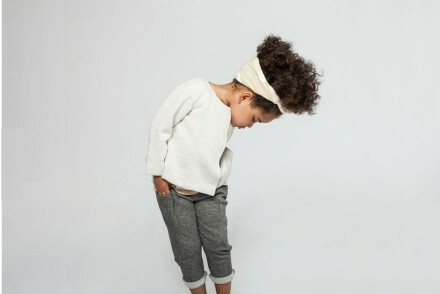 We founded Izzy & Ferd because we believe in the power of clothes to tell stories. Stories about who we are and who we want to be. It is our mission to inspire kids to go out and explore the world. 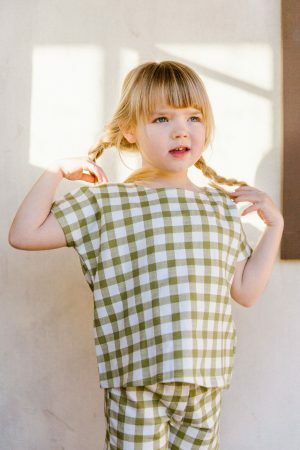 Through our textile design, our kidswear collections become portals to real and imagined worlds. 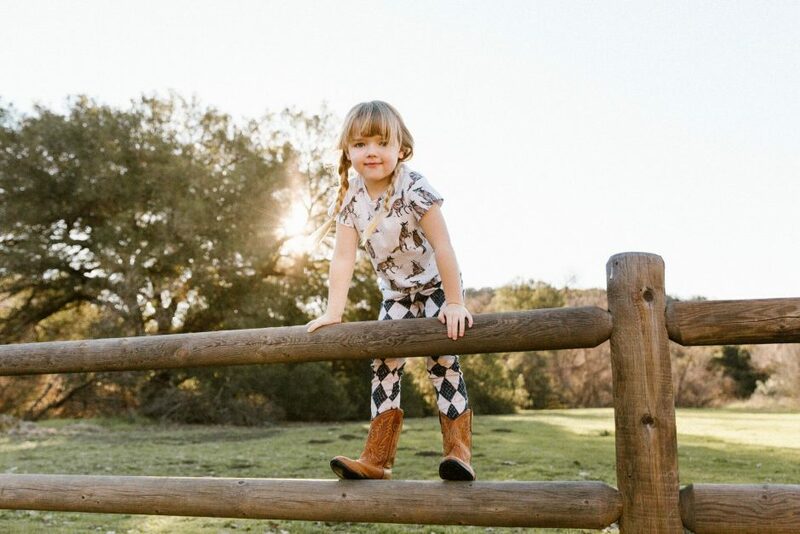 Known for its adventure-inspired kids clothing, Izzy & Ferd incorporates symbolic images from Pecos Bill’s tall tales. From wild stallions to whirling twisters, this collection is sure to galvanize your kiddo’s spirit. 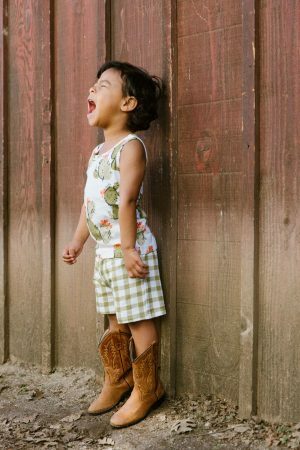 Giddy up little cowgirls and cowboys. There’s a great big world to lasso! Shop the entire collection pronto before it vanishes into myth!